Home » Blog » News » Big RED Branding get Bigger! Big RED Branding get Bigger! 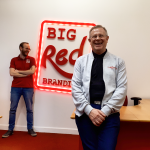 Big RED Branding.co.uk, the Discovery Park based branding company, is pleased to announce its expansion through partnership with Brand Packaging Solutions Ltd. of Crawley. Big RED Branding.co.uk with its core focus on all forms of branded merchandise such as Branded USB’s, Mugs, Pens and Fidget Spinners – to clothing such as Printed T-Shirts or Embroidered Polo Shirts and workwear and PPE and Safetywear. Big RED Branding.co.uk has built up a strong online presence becoming the go-to company for a growing number of public and private sector organisations including Pfizer, Eurotunnel, Vattenfall and Hofmeister. Brand Packaging Solutions having spent almost ten years as a leading supplier of retailer-focused branded gifts in the UK, having worked with a number of world-renowned brands such as Coca-Cola, Tabasco and Krispy Kreme. Using their core innovation, development, sourcing and facilitation skills gained in this sector, the business has grown to offer brands complete, bespoke solutions that help them add value. The partnership will see Big Red Branding.co.uk working closely with BPS on a number of joint projects to enhance the client offer by increasing scope and service levels. Dave Tappy Founder of Big Red Branding.co.uk said, “2017 saw us launch our new eCommerce website that has allowed us to expand our client base and do business directly with predominately SME’s. 2018 looks set to be the start of a really exciting time with the partnership with BPS, who we’ve worked with for some time already, helping us open up new opportunities to serve additional blue chip clients through our bespoke product development service now combined with BPS’s Far East supply chain and in-house facilities. 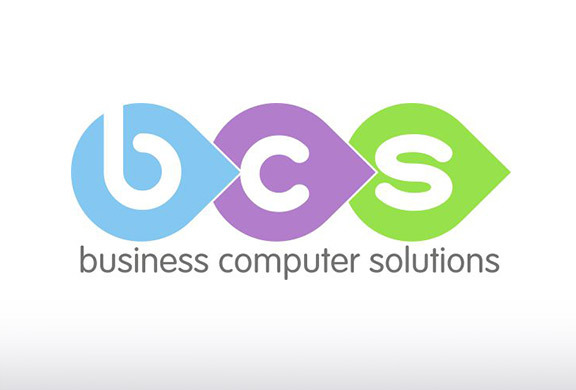 The two companies will continue to operate from both their offices in Crawley, West Sussex and Sandwich in Kent. Why care about branded merchandise? Branded merchandise – inclusive of retail, display, or giveaway – is one of the most effective marketing tools, whether your aim is to convey your brand values, quality, integrity, or to simply encourage brand loyalty and memorability. Branded products allow you to make a lasting impression and are a simple way to both encourage brand recall and increase brand exposure. We are more likely to recall something physical than we are a form of digital marketing as we can place it in the real world. A physical product also has greater longevity than something digital. A 2016 study by the Advertising Specialty Institute found that, on average, a promotional product is kept and used for 8 months. It may not compete with the mass exposure of digital marketing, but branded products sustain repeated exposure for longer. Understanding this about branded products is something that both Brand Packaging Solutions Ltd and Big RED Branding.co.uk have kept core to their business, and why the recent union is a natural fit for the two companies. This partnership now allows the companies together to offer everything to a brand from luxury packaging, gifting and point-of-sale items to branded clothing, promotional merchandise and exhibition branding. 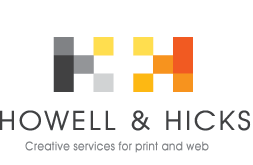 Experts in high quality, fast-turnaround promotional merchandise, branded clothing and print. Big RED Branding.co.uk work carefully for their customers by sourcing and delivering a 360-degree range of branded merchandise to the same high standard across all branding platforms. bigredbranding.co.uk boasts a complete e-commerce site that allows customers to order and pay for purchases online quickly and efficiently. Hong Kong office with a network of factories and production facilities in China and throughout Asia. Big RED Branding.co.uk is the trading name for DAT1 Ltd. Established in 2009 and based on Manor Royal, the company has grown from its early days as a packaging supplier to a supplier of branded composite gift sets and premium alcohol packaging. Their core business is to work closely with brands to help them add value, through branded merchandise and premium packaging. The team, together with their vast pool of trusted and valued supply partners, are able to contribute at any stage along the process from concept to design and manufacture to delivery. The report expands on an earlier 2006 study that interviewed thousands of people in key cities around North America, Canada, Europe and Australia. The 2016 study interviewed a further 100,000 consumers across the United States, which has allowed the ASI to create a very detailed analysis of the effects and advantages of promotional merchandise.